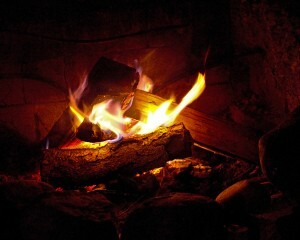 Sitting around a campfire the mind often wanders, explores new ideas or revisits old ones. Sometimes conversations just ramble until someone trips over an interesting thought. This is a page to post those thoughts about writing, science fiction, fantasy, whatever.